Fredrick Charles Krueger. Pic #4 no hat. te can see my video with this costume on my Youtube channel B1Kobe0824. 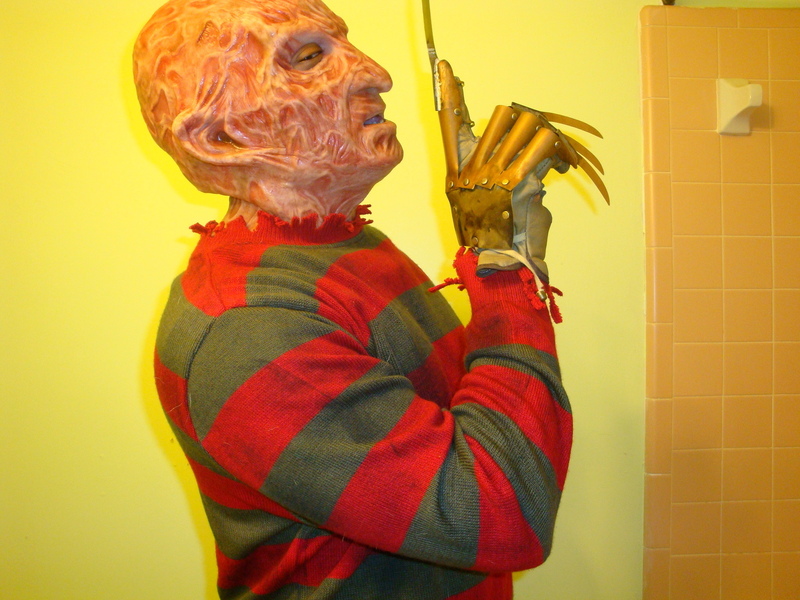 Soon I will put più foto up once I receive my silicone burnt left hand.. HD Wallpaper and background images in the Freddy Krueger club tagged: freddy krueger.